My latest and certainly greatest (hat tip to Jurphaas!) 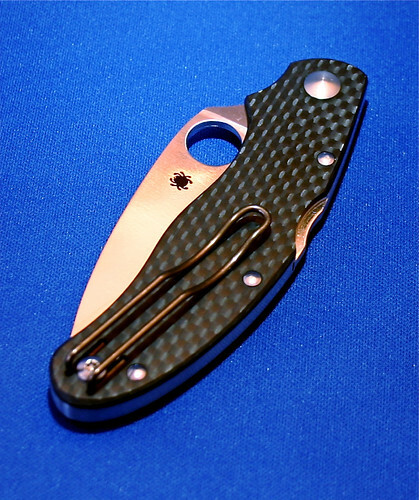 Its so hard to define the ultimate Spyderco, the “if you could keep only one” pocket knife… but this one comes damn close. I do not type these letters lightly. I wasn’t even looking for another knife in 2008, but I could not pass this opportunity. 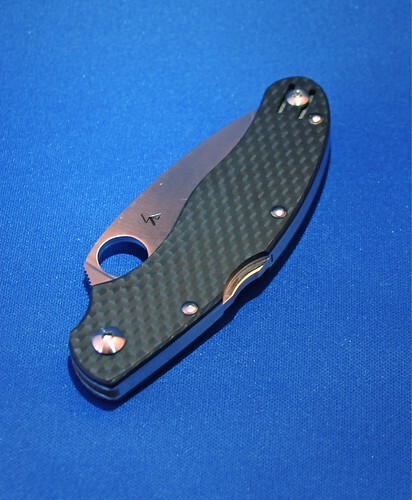 The Calypso 3 in carbon fiber. The photographs don’t really do it justice, for some reason the CF is muted and almost comes across as brown in the pics. 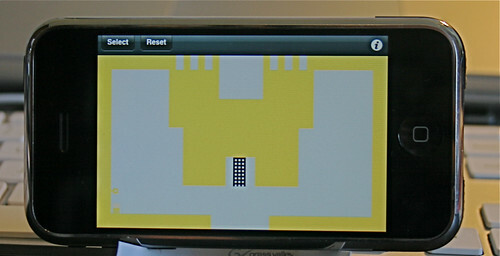 Impressions: smaller out of the box and in-hand than expected yet extremely substantial and smooth. Feels less broad in footprint as my ZDP Caly Jr., but that’s an illusion. Its just more dense. My experience with the ZDP has been 99% positive, I carry the ZDP sprint Caly Jr often and prefer it over the VG10 version I have. 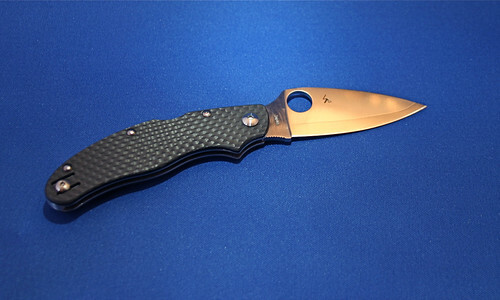 In all, this knife seems to be the pinnacle of what Spyderco can accomplish in a product, from Japan fit-n-finish to ergos, to style, to cutting ability. To be sure this beauty will see a lot of pocket time. + extremely fine finish on the CF edges and screw/rivet points, best sample ever from my collection. The whole thing is so damn smooth. 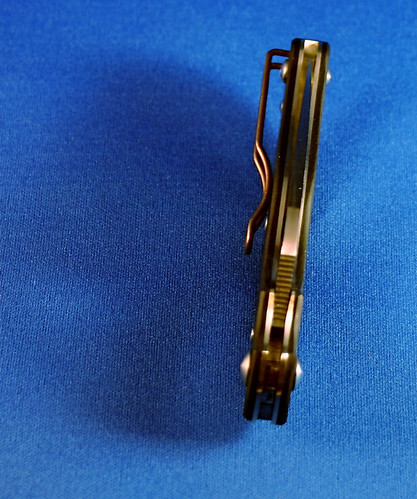 + the clip finish implies some treatment of the metal, which makes it almost look… brown? Check the deep pocket clip. Outstanding.